Drewstone Farm is a traditional 300 acre family run farm. 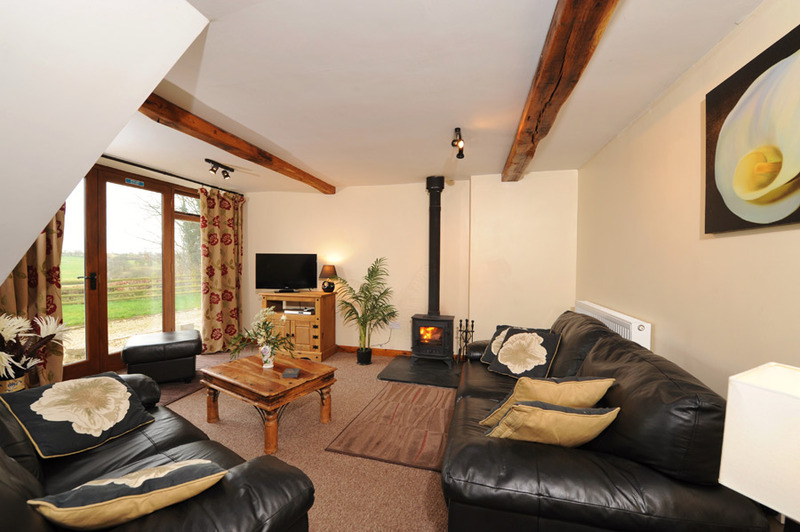 It has three self catering cottages full of character. Available to let for holidays, weekend and midweek breaks. Located in Bishop’s Nympton and three miles from South Molton. The village has a school, church and hall. This in an idyllic setting in the foothills of Exmoor. Bishop’s Nympton is a picturesque village ideal for walking. South Molton is 3 miles away. It has shops, places to eat and a swimming pool. The town is ideally placed for exploring North and Mid Devon. Exmoor is worth a visit. It has rolling hills, heathered moorland, wooded valleys and winding rivers. Croyde, Woolacombe and Putsborough have fine beaches. Devon is a beautiful area to stay with so much to see and do.